The Royal brothers, Prince Harry and Prince Willaim paid tribute to their mother, Princess Diana on the eve of the 20th anniversary of death at the new memorial garden. The royal brothers missed her so much and they even stood in front of Kensington Palace's gold gate which was decorated with white foliage and flower. Now, do you remember the reason behind the death of Princess Diana? If not, then let's talk about the reason behind the tragic death of Princess Diana. And, also, her married life and relationships. Just stick with us. 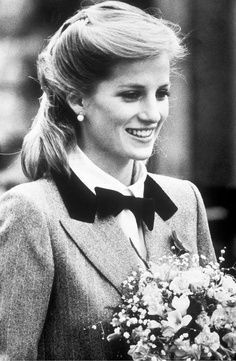 Princess Diana was a member of the British Royal family. She was the first wife of Prince Charles: Prince of Wales. Diana was born in the Spencer family (a family of British nobility). She was the fourth child and the third daughter of John Spencer, Frances Roche, and Althorp. After her father receives the title of Earl Spencer and she became renowned as Lady Diana. 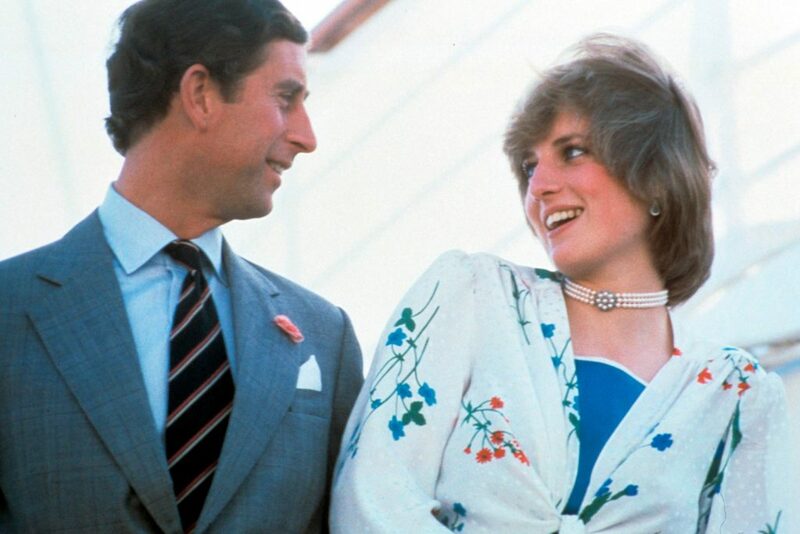 Diana met her husband, The Prince of Wales, Charles when she was just 16 but he was dating her older sister, Lady Sarah. And when he first looked Diana, he made a decision to make her his wife and he proposed her on 6th February 1981 and without any hesitation, she accepted his proposal. On 29 July 1981, Diana tied a wedding knot with Prince Charle at St Paul's Cathedral. The whole world was informed about their marriage. 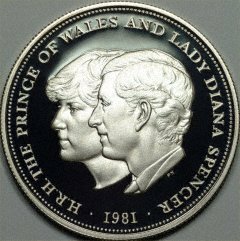 And 20-year-old Lady Diana became the Princess of Wales. After their marriage, they were blessed with two sons- William and Harry who were the second and third in the line British throne. After 5 years of their marriage, the couple started facing a complication in their marriage relationship. It is believed that the married couple's age gap created the problems. Can you guess the actual age difference? Well, the difference was almost 13 years. Yes, 13!!!!!!!!!!!!! However, the age difference was not the great issue, there was another. Do you really wanna know the reason? Yes. 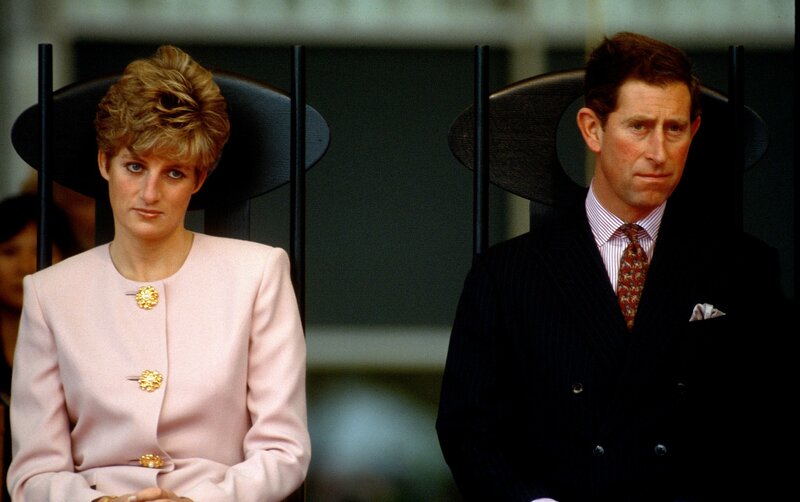 Then, Charles was in a relationship with Camilla Parker Bowles, and during the 1990s they were separated. The divorce was finalized on 28 August 1996, and she received a lump sum settlement of $400,000 per year. After her separation, Diana was in a relationship with James Hewitt who is an English former cavalry officer in the British Army. And their affair was exposed in May 1995. But unfortunately, their relationship came ended and due to the breakup, Hewitt almost tried to commit suicide. Diana was in a relationship with Hasnat Khan who is a British Pakistani heart and lung surgeon. But their relationship didn't last for long and they got a break. And after her breakup with Hasant she began seeing Dodi Fayed. Dodi Fayed was the son of Egyptian billionaire Mohamed Al-Fayed. 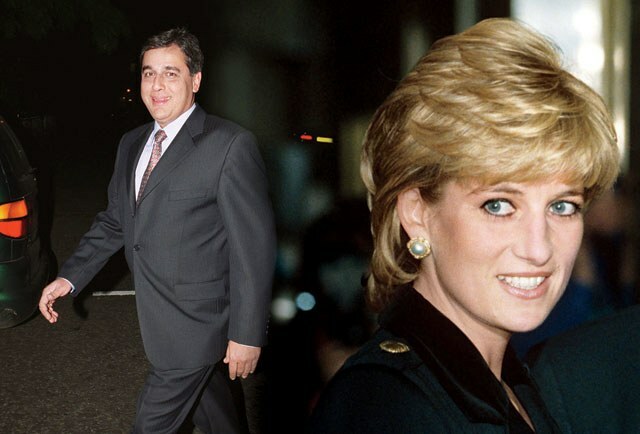 Dodi was in a romantic love relationship with princess Diana. But, may be they were not meant to live their life together for a long time. 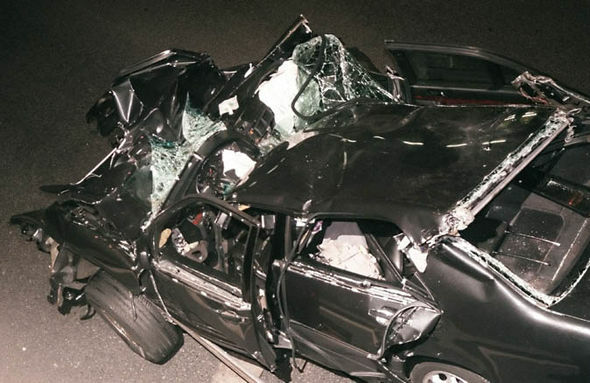 Princess Diana and her boyfriend Dodi was injured in a car crash in the Pont de l'Alma tunnel in Paris. And the accident resulted to death. As per the investigation, the accident was caused by the driver because he was dunked and lost the control of the vehicle. 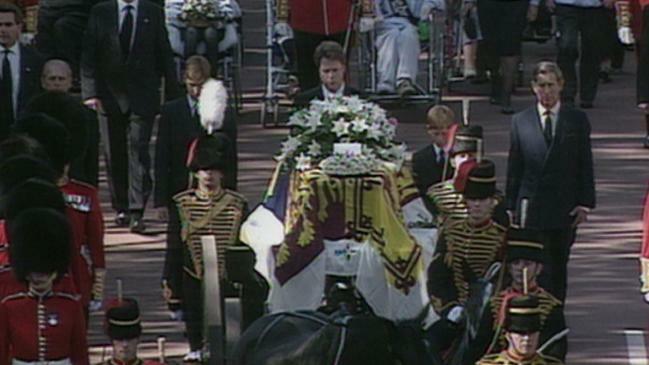 The unexpected death of a popular royal member brought tears in the eyes of people and they left offering of flowers, candles, cards along with a personal message. Princess Diana was a very loving and caring Princess and her death was very heart breaking for her lovers and her children. We hope her soul REST IN PEACE!!!! !